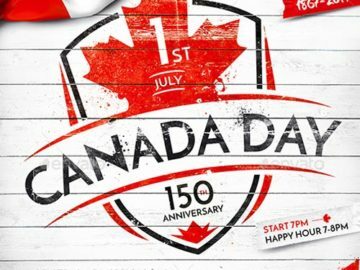 The Canada Day Party Flyer Template was designed to promote your next Canada Day Celebration Event. 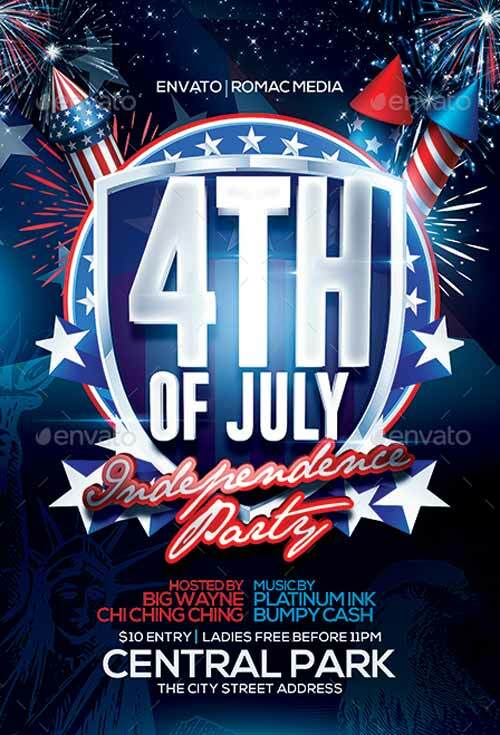 The 4th of July Independence Day Flyer Template was designed to promote your next 4th July and Independence Day BBQ Celebration Event. 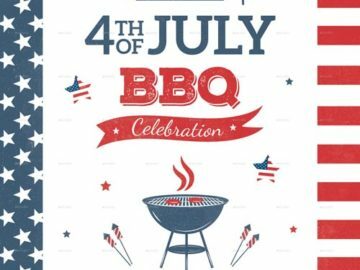 The 4th Of July BBQ Flyer Template was designed to promote your next 4th July and Independence Day BBQ Celebration Event. 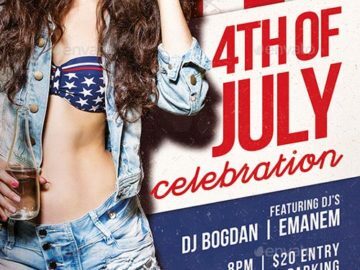 The 4th Of July Party Event Flyer Template was designed to promote your next 4th July and Independence Day Celebration Event. 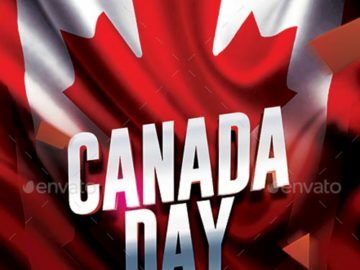 The Canada Day Party Poster Template was designed to promote your next Canada Day Celebration Event. 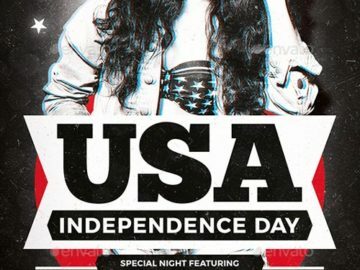 The Premium Independence Day 4th of July Flyer Template was designed to promote your next 4th July and Independence Day Celebration Event.